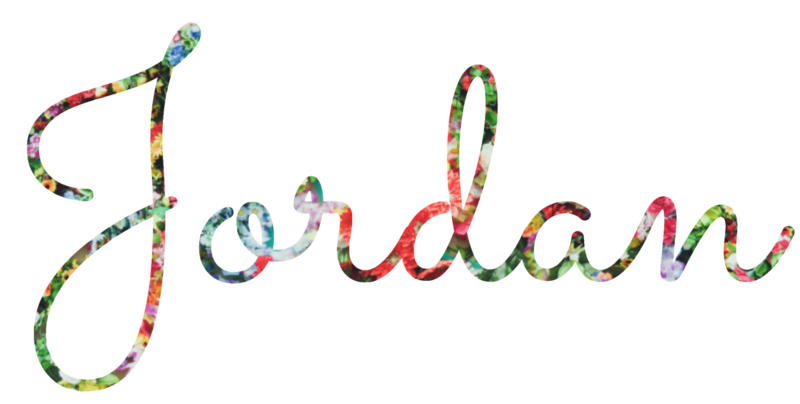 Do you have a color that doesn't make a frequent appearance in your closet? That color for me is yellow. I love yellow, but I always have a difficult time finding cute pieces that are in this sunshine-y hue . . . UNTIL NOW! 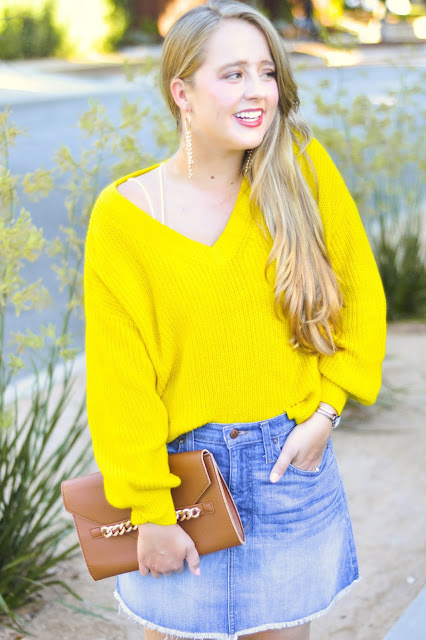 I've been seeing so much cute and fun yellow pieces popping up in stores while shopping. 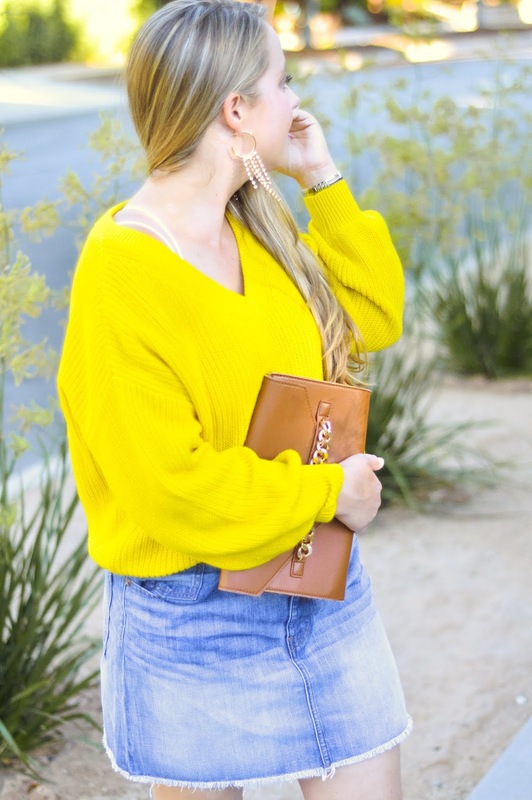 This sweater was my first yellow purchase this season, but it definitely was not my last. These next few weeks, you will be seeing this fun color sprinkled throughout my blog and the outfits I style. 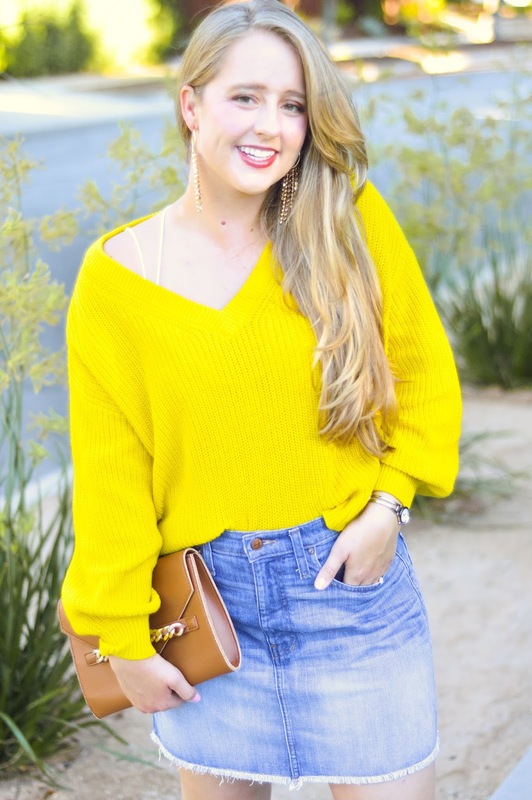 If yellow is not your color, but this sweater is, it is available in four other stunning colors.